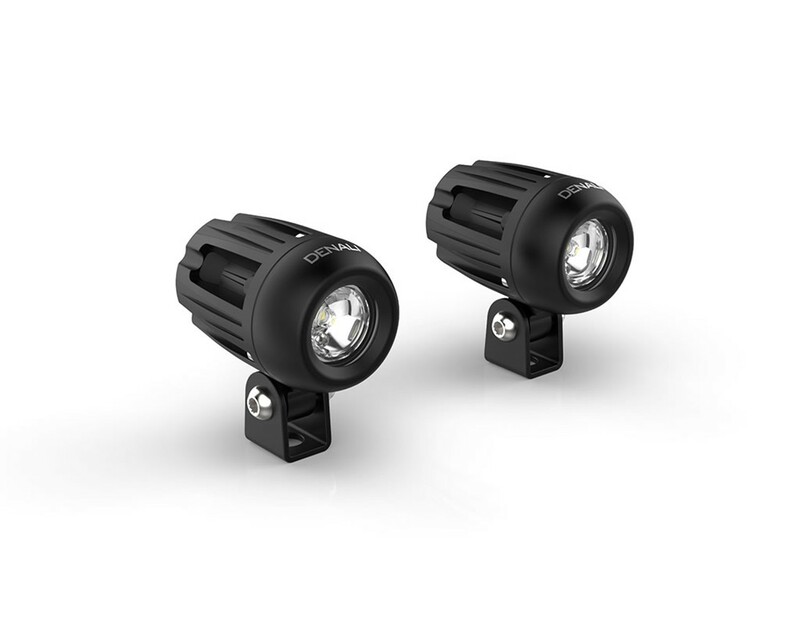 2.0 lights feature the latest development from Cree; a new "Hi-Intensity" LED chip that features a redesigned primary optic to maximize light output through secondary optics. The "HI" series LEDs are more efficient; producing more lumens and 15% more light output without increasing power draw. Our beefy, completely sealed, a waterproof switch was engineered from the ground up to withstand harsh out-door abuse on powersports vehicles. 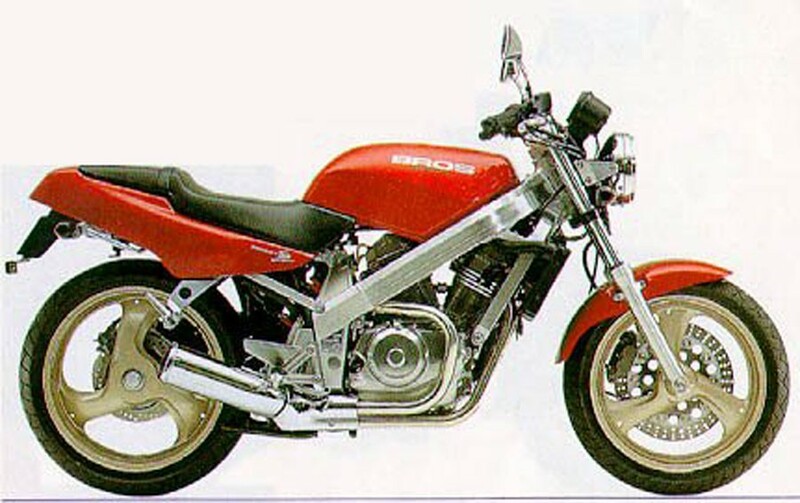 It's clever design can be either flush or bar mounted. Our versatile switch design can be either flush, perch, or bar mounted to your vehicle. 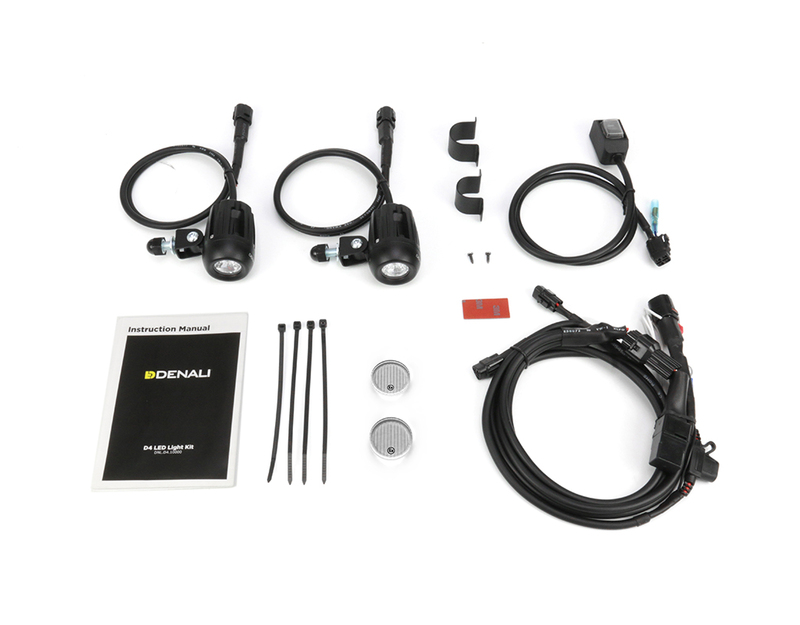 DENALI 2.0 light kits include a 7/8" and 1" handlebar mount to provide an integrated mounting location for the light switch right out of the box.